Home > Blog > Social Media > Weekly Infographic: Content Land: Find the Best Type of Visual for Your Objective and Content! 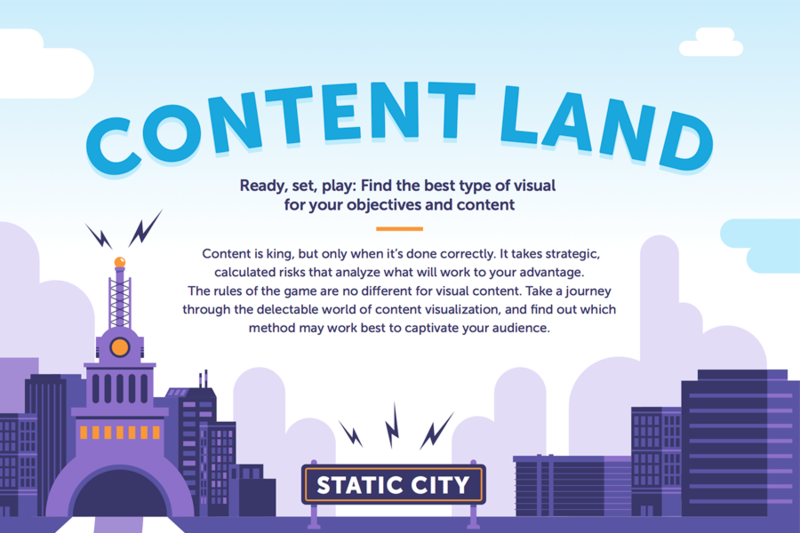 Weekly Infographic: Content Land: Find the Best Type of Visual for Your Objective and Content! Marketing is about tying a message to a medium. If done correctly, the medium complements the message and makes it more compelling. If not, the inverse is true. 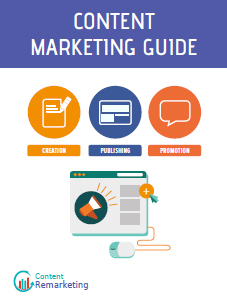 Have a look at the insightful infographic provided by HiP B2B which shows that choosing the right visuals and formats can go a long way in conveying your message vividly.